For Private Parties, we have the Party Buses for your tailgating event at Alpine Valley Music Theater. 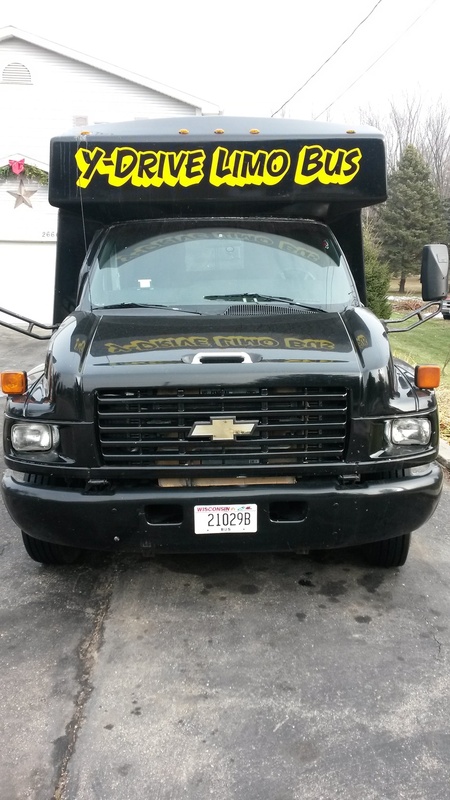 We will pick you and your guests up and help you load your coolers, food, games and other tailgating gear on one of our party buses, then drive you to Alpine Valley for your day of fun. For the tailgate groups that we pick up at area hotels and resorts, we now have tickets available where we will pick you up at several different locations with one of our 40 passenger tailgate buses (in the photo gallery they are the tailgate buses) on concert days, take you and the other soon to be your new friends to Alpine Valley where the drivers will cook burgers, brats & hot dogs, plus there will be potato chips and either macaroni salad or coleslaw, you just bring your own beverages and snacks then relax and enjoy the day. Just click on the tickets link and buy your non-refundable tickets. You will not get tickets in the mail but your confirmation is the receipt from PayPal. The drivers will have lists with the name you purchased the tickets under so have ID available. You will need to purchase your own tickets into the concert separately, our tickets are just for transportation and the tailgating. It's not a tailgate party if you are not with Y Drive! PLEASE PLEASE PLEASE TIP THE DRIVERS!